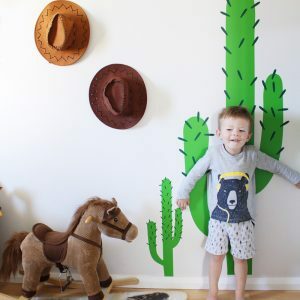 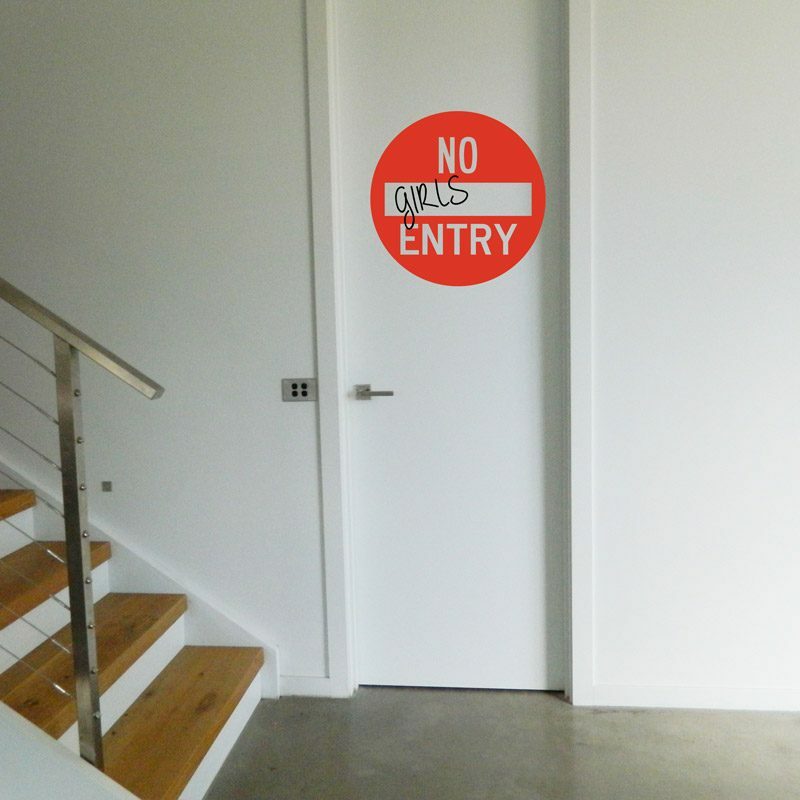 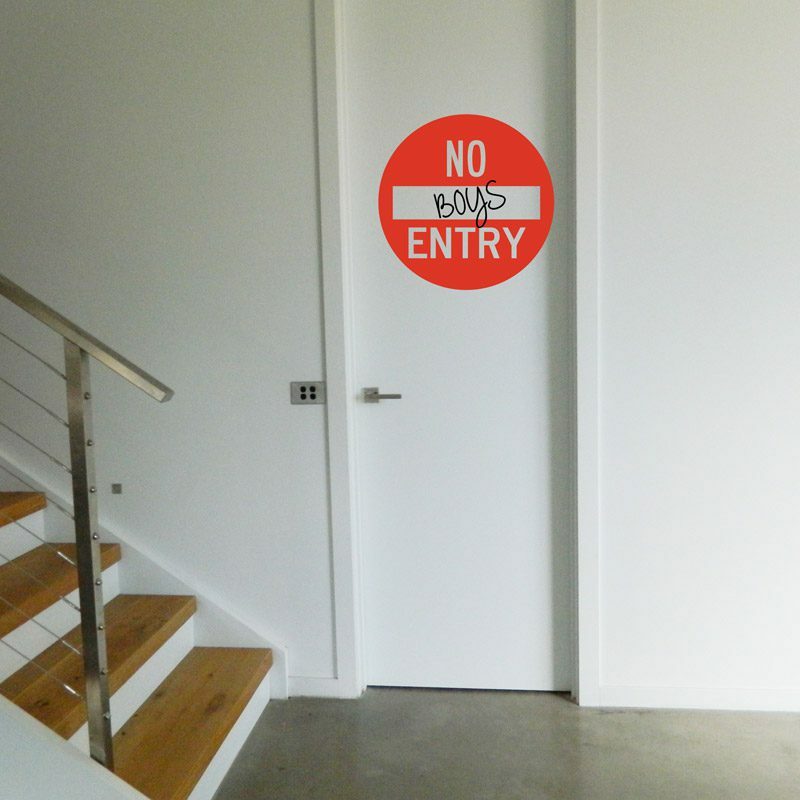 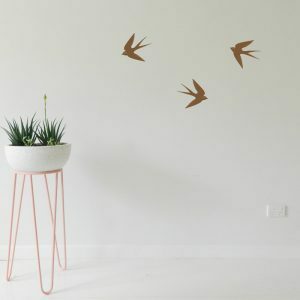 No Entry Sign wall sticker. 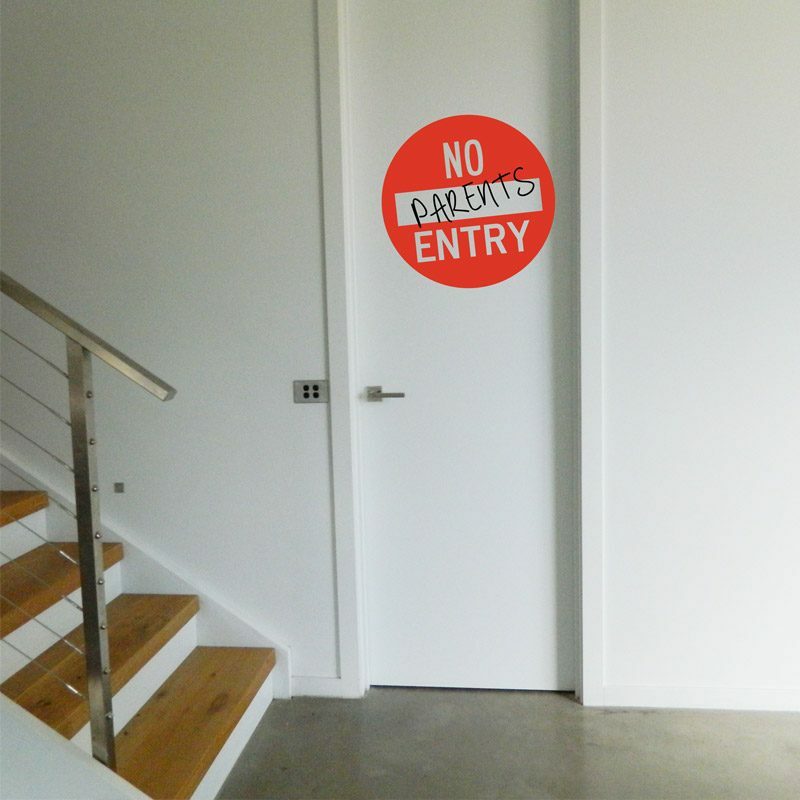 Keep unwanted guests out of your room! 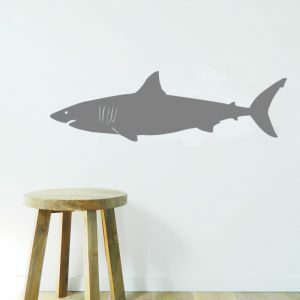 Available to customise with 3 text options – boys, girls or parents!